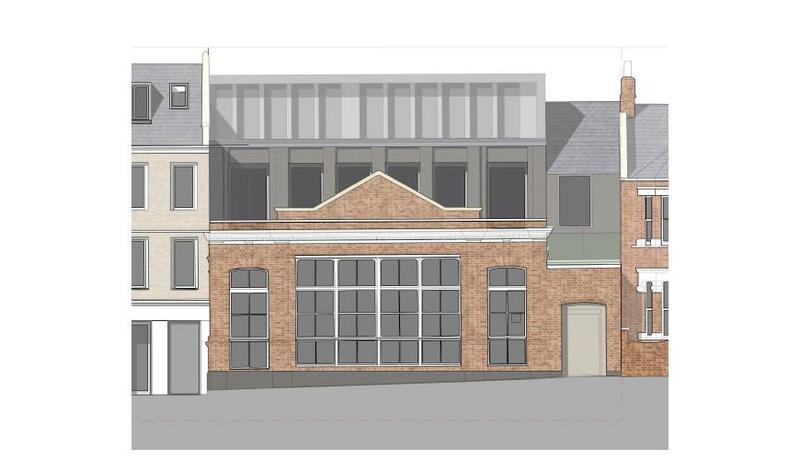 The subject property will provide self-contained commercial accommodation over ground and lower ground floors. The unit will be offered in a shell and core finish. All capped mains services will be provided. Fit out specification to be discussed with the landlord. Terms & conditions: £131,000 per annum exclusive. A new full repairing and insuring lease will be offered on terms to be agreed. The lease to be outside the Landlord and Tenant Act 1954. Rent payable quarterly in advance. The rent will be subject to VAT. Business rates: The tenant will be responsible for the business rates for the property. All Interested parties should discuss the amount payable with the London Borough of Wandsworth business rates department.